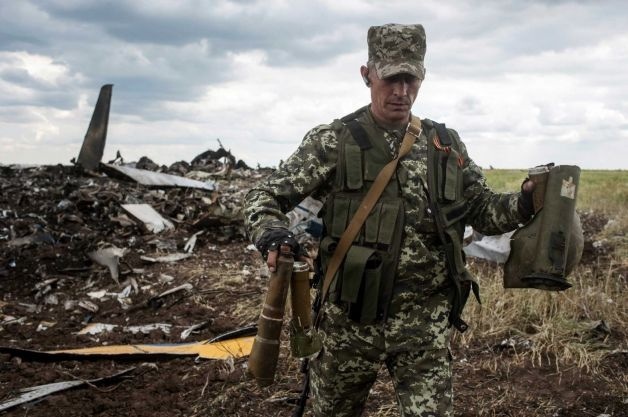 The Ukrainian armed forces suffered a heavy casualty on Saturday, when an Ukraine military aircraft was downed by rebels and killed all service men aboard. The dead comprises 40 troops and nine flight crew. According to the BBC, a source in Ukraine said that the II-76 transport aircraft crashed when it came under anti-aircraft fire over Luhansk. The aircraft carried troops and military equipment, and it was about landing at the airport, the report said. Ukraine's president, Petro Poroshenko has vowed that his country will retaliate.